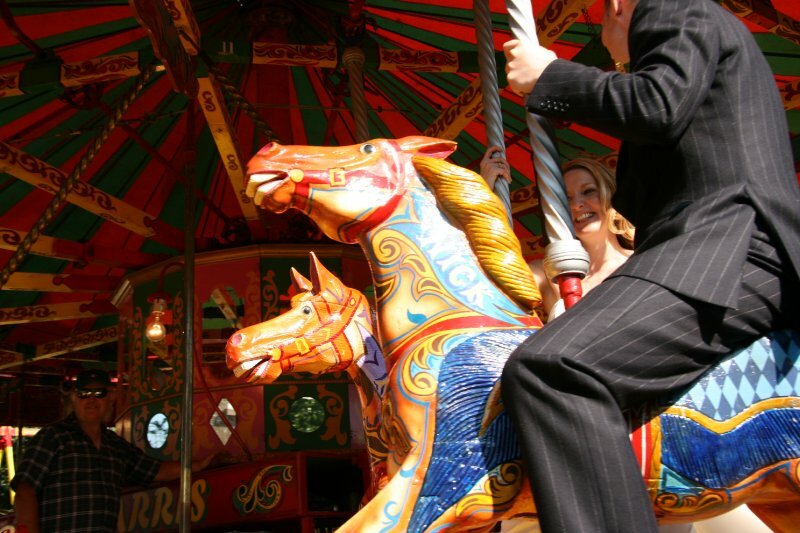 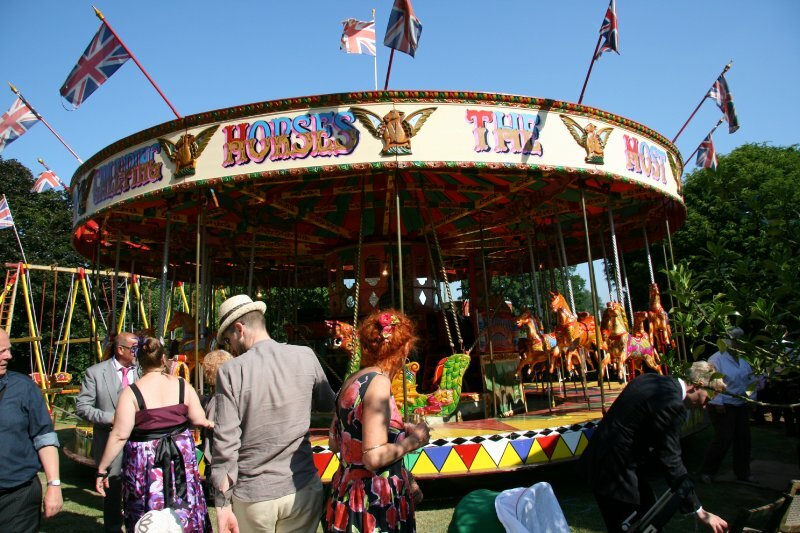 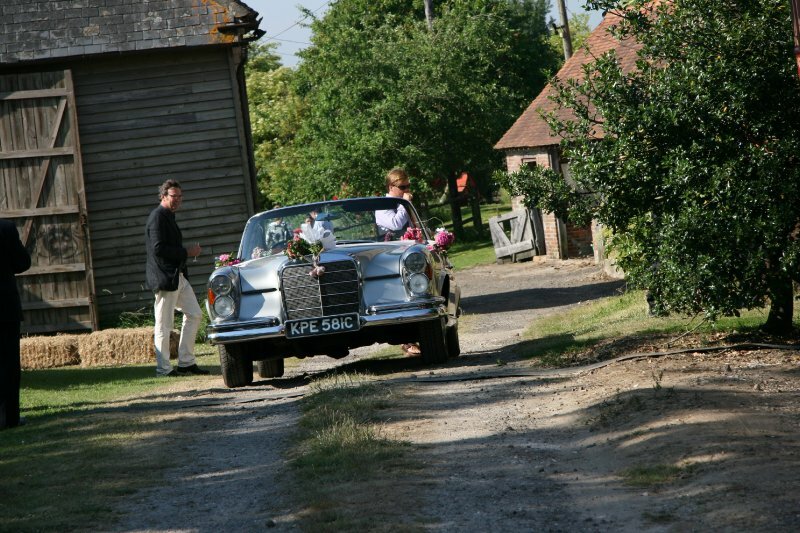 Wedding events planners and organisers, Steyning, West Sussex, nr Brighton. 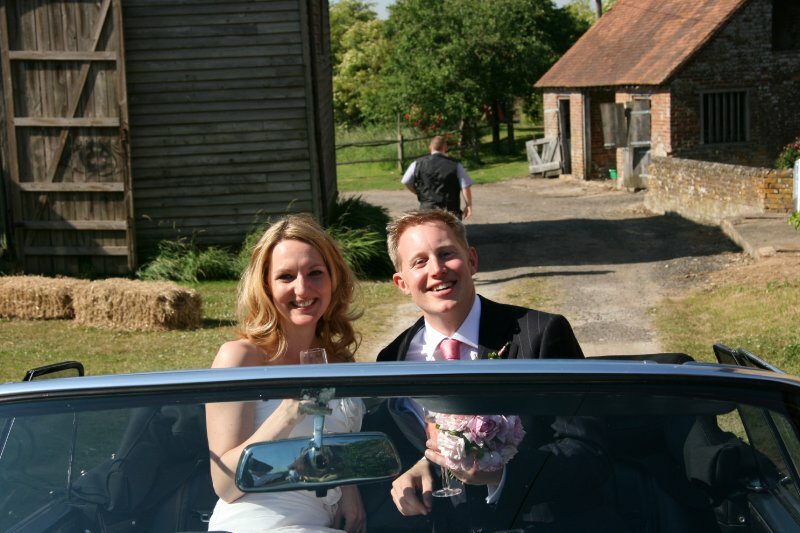 Nick and Nina wanted a very simple, beautiful country wedding surrounded by all their friends and family. 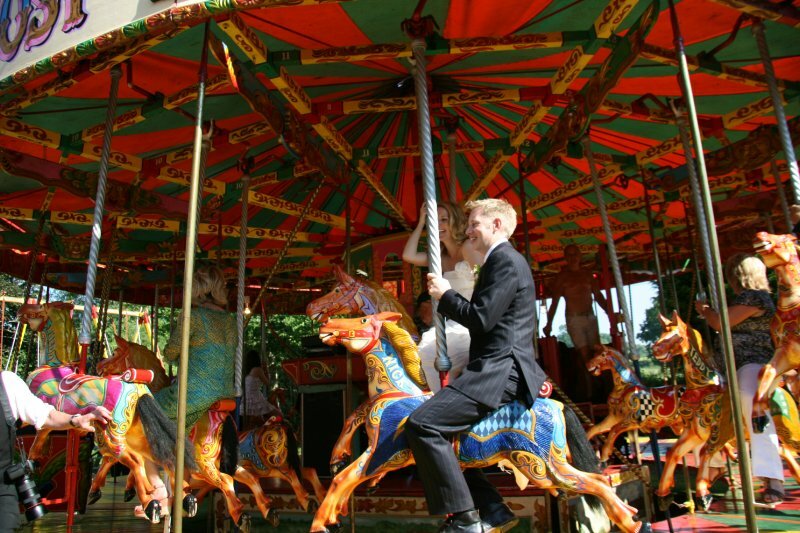 We helped make their wish came true, and luckily it was also the hottest July day on record! 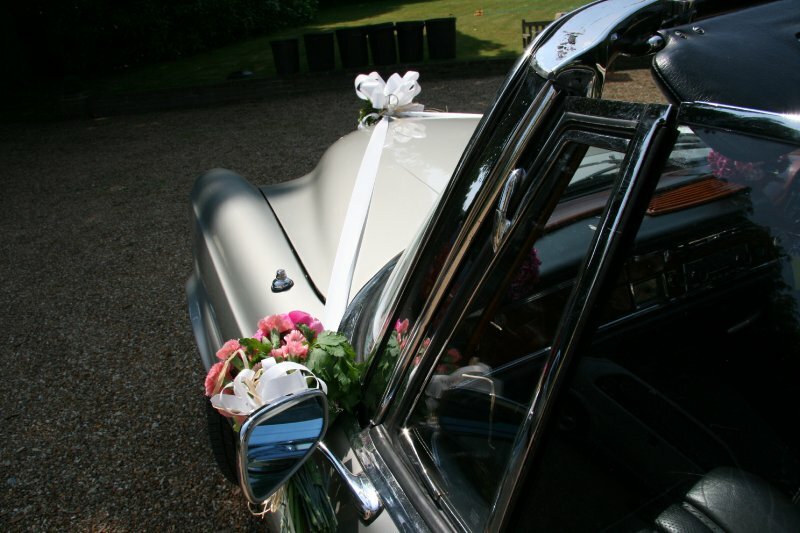 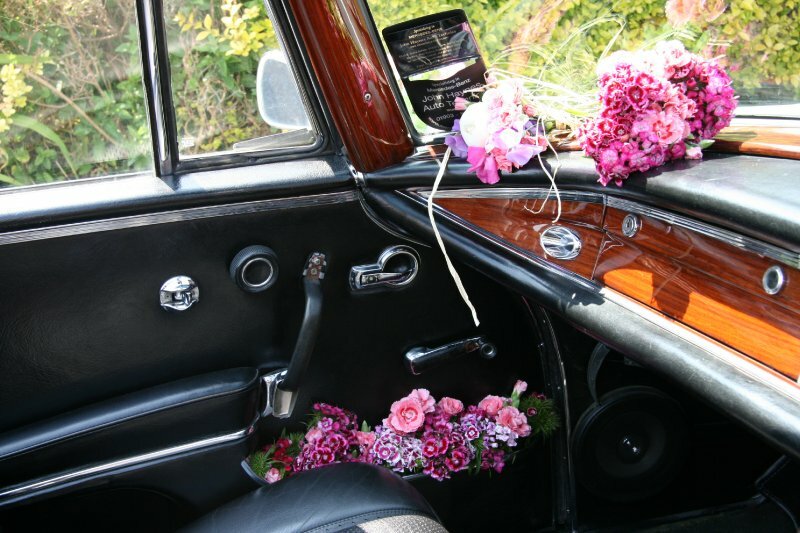 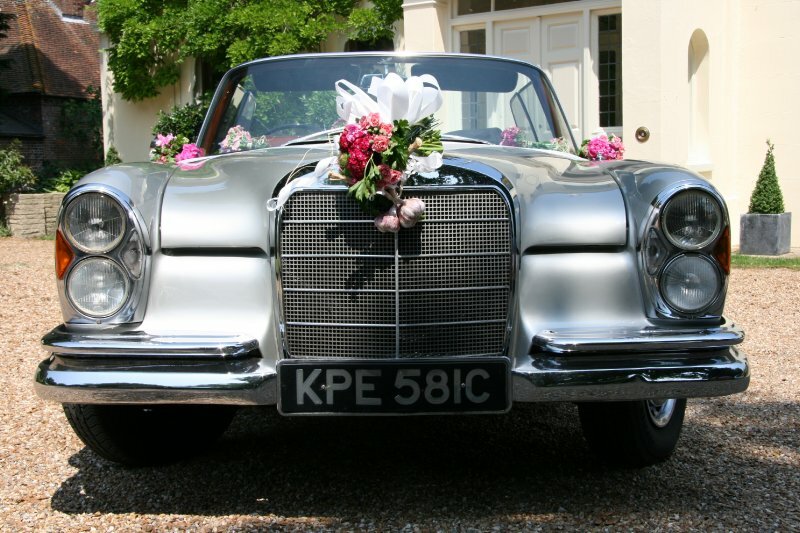 Our contribution to the Wedding Event Planning was to supply a vintage car, decorate it and organise the bride’s journey from home to church and finally, reception. 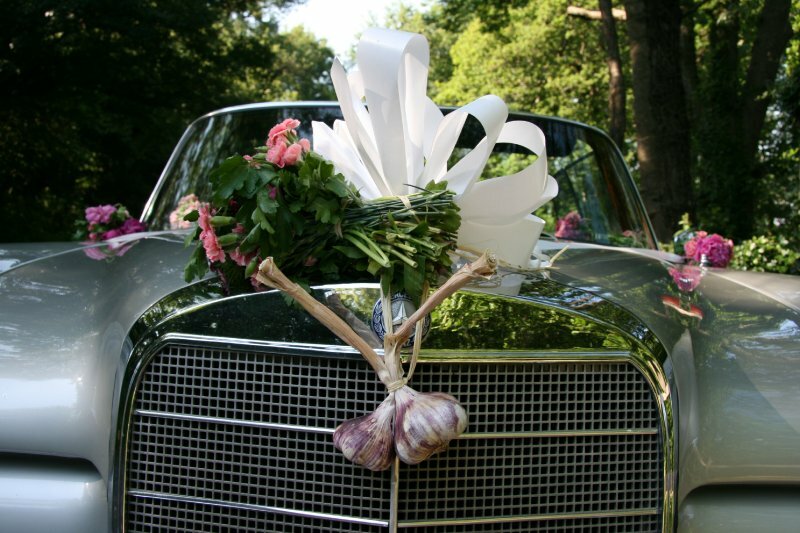 Nick is a greengrocer and we took the inspiration from his shop to decorate the car accordingly! 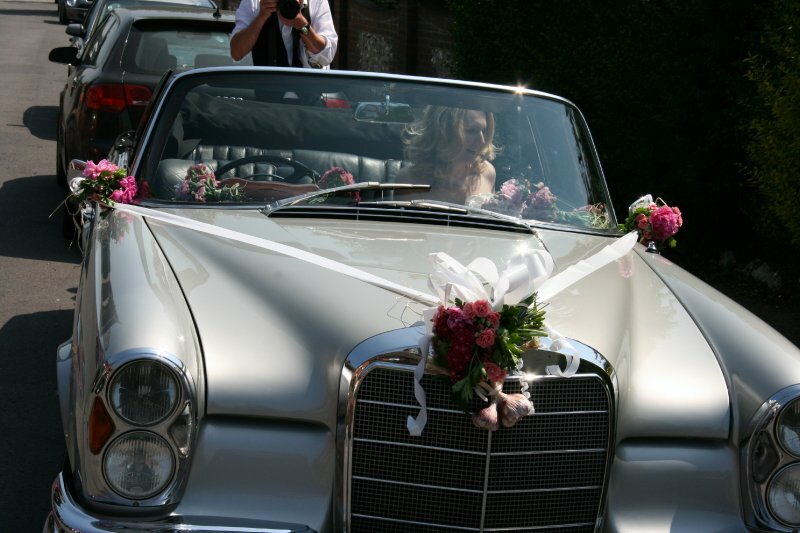 The car was a part of the wedding all day and had a fantastic time being photographed over and over again! 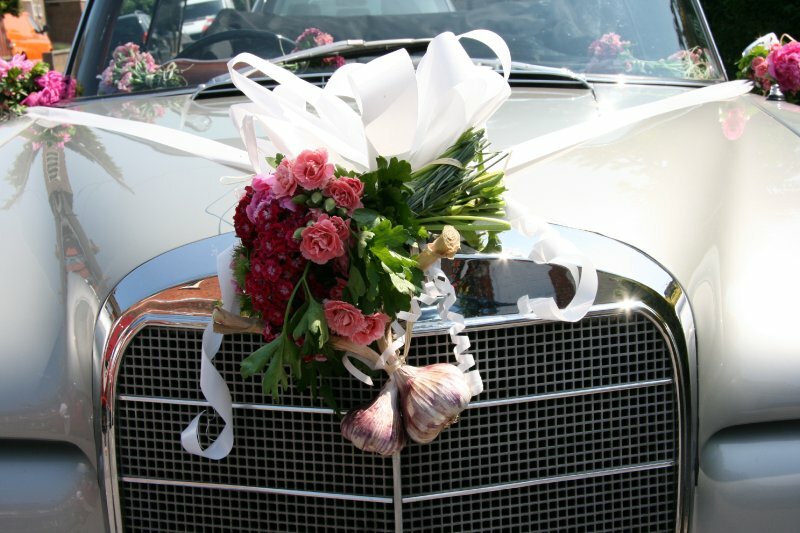 Nick supplied the flowers from his shop, which were all sourced locally in West Sussex.